We’re happy to assist you through every step of the self storage process, from choosing your storage unit to answering any questions you have about our facility. Reserve your affordable unit today! 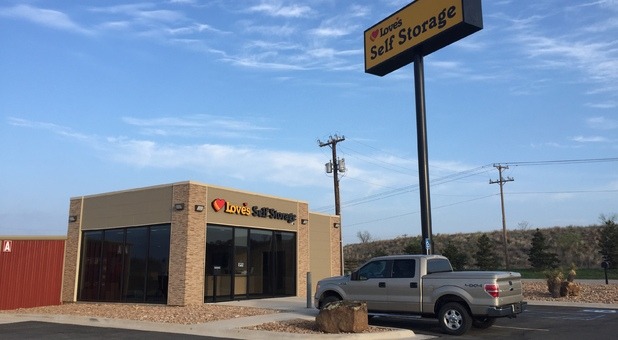 We have two convenient Texas locations to serve your self-storage needs: one in El Paso and the other in Sweetwater. 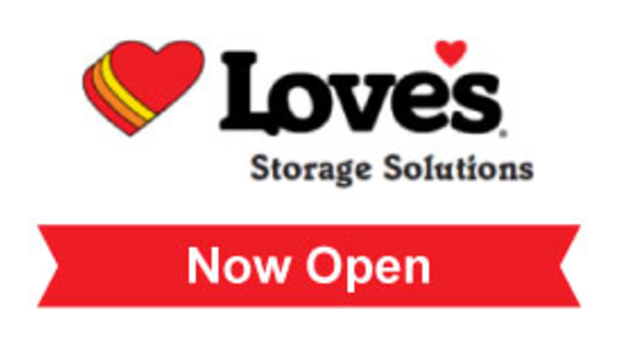 Both are conveniently located by a familiar Love's Travel Stop and offer the same great customer service that you have come to depend on from Love's. Additionally, we have a facility in Las Vegas, Nevada, to serve the needs of the Las Vegas metro, and another great facility in Bridgeton, Missouri, to serve the St. Louis metro! Storing with us couldn’t be more convenient, safe and affordable. Let us show you by stopping by one of our fantastic locations today! Whether you’re hoping to clean out your garage or your growing business is in need of more space, we have a unit to accommodate your individual circumstance. Ask us about our climate-controlled storage units and covered vehicle parking spaces. We’d like nothing more than to help you find the storage option that’s just right for you. With more than 410 travel stops throughout the United States, Love’s is no stranger to convenience and customer service. 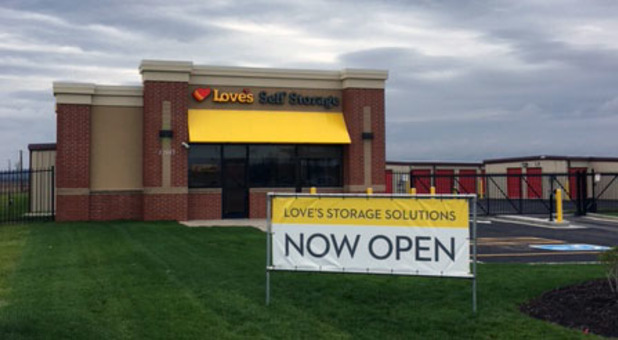 For years, we’ve been providing our neighbors with the resources they need, and those resources include self storage! We provide helpful features like drive-up access, online bill pay, and more.